Strengthening the Solar Workforce through Education and Career Connections. How Green is Your College? Municipalities are reinventing themselves as economic and environmental centers of community self-reliance. Their climate adaptation and resiliency plans call for technical training – but few have workforce development strategies. Even fewer are working with their local community colleges. Community and technical colleges should have a seat at the table with local decision makers and become a part of the solution in mobilizing the community and training workers. 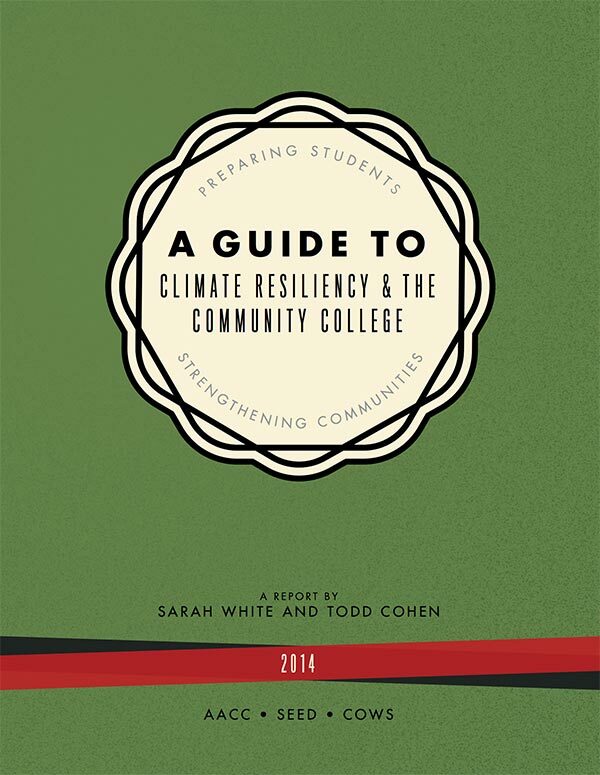 Our guide offers resources, case studies, research, and practical recommendations on specific ways community colleges can participate in resiliency planning; develop curriculum and workforce development programs; identify key sectors and industry; and engage faculty and students as well as the greater community.